Clark is a town which is located few KM away from Angeles city Philippines. Mostly this town is named along with Pampanga which is the province of Philippines where Clark is located. 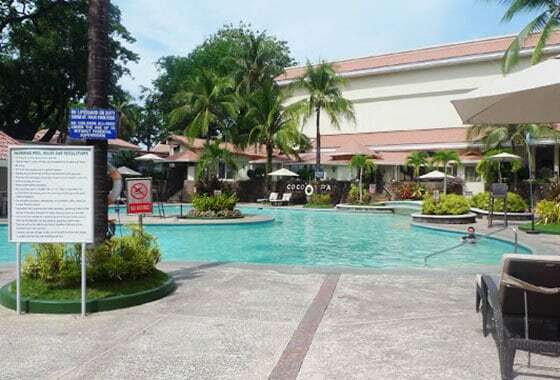 Many tourists who do not get a good deal of hotels prefer to stay in the hotels of Clark Pampanga because they are cheap and come in verity. Following we are sharing top 5 hotels of Clark which you should consider booking if you are looking for accommodation in Clark Pampanga. 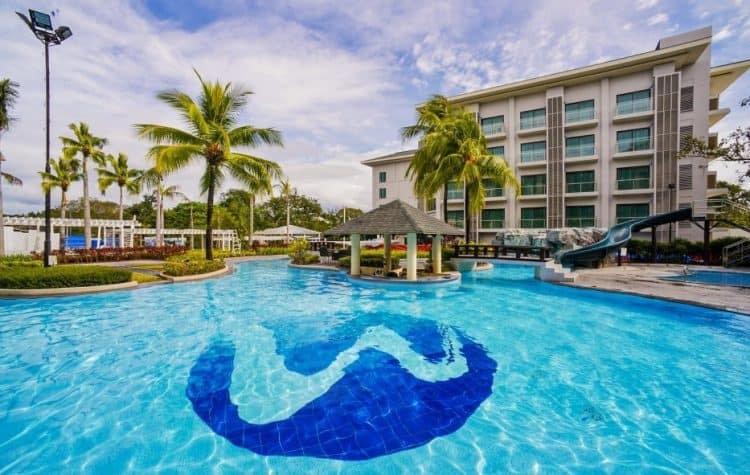 This is among luxury hotels in Clark Pampanga but if you are lucky then you can get a discount on booking in off season. This hotel offers verity of services to the guests. It has big swimming pool, coffee shop, restaurants, poolside bar and a separate bar etc. It is located near to the Clark international airport which means that you can reach there easily. Also, the railway station forms this hotel is less than 5 KM away. The best thing about this hotel is its spa services which include different types of massages. The hotel has its own casino and fitness center, so you do not need to go anywhere else to enjoy nightlight. 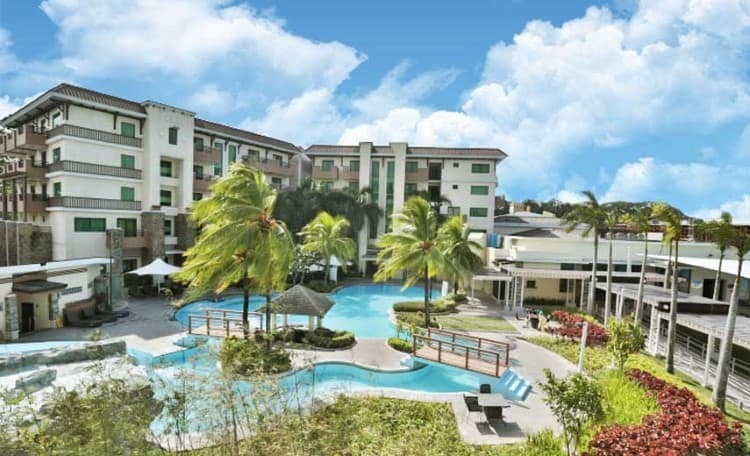 This is not just among popular hotels in Clark Pampanga but also in the list of hotels in Pampanga. The hotel offers five-star services to the guests and has the verity of rooms for them. You can book the suite, single bedroom, deluxe bedroom or family suite. The price of each accommodation depends on the season, size and services you will receive. The hotel is not just popular for its accommodation services but also for its famous casino. The hotel has a restaurant, spa center, swimming pools, coffee shop and bar etc. Hotels in Pampanga usually do not have that much services and facilities. So, pick this hotel if you want to completely relax in Clark Pampanga. Like above hotels, this hotel also offers different size and types of accommodation with excellent room services. The hotel is mostly famous for their business guest that’s why its conference centers are always in the list of preferred hotels. 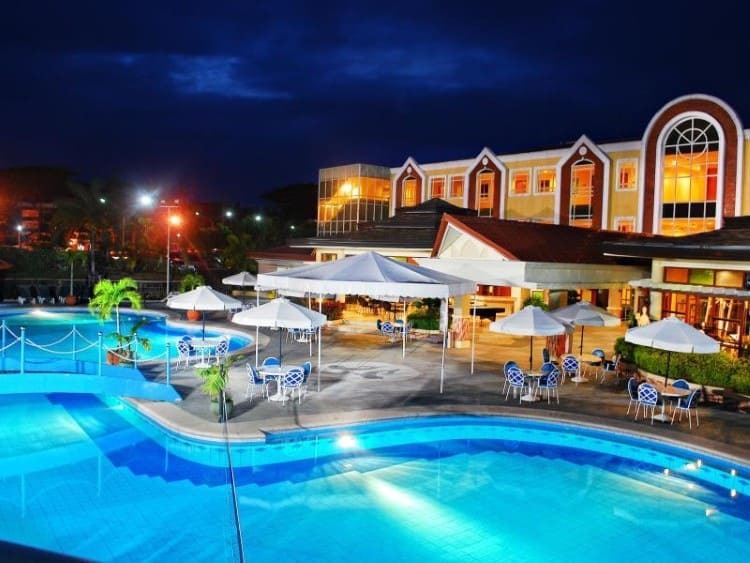 This is among those Clark Pampanga hotels where you can enjoy your stay with family as it is kids’ friendly hotel. The hotel offer unlimited amenities to make their guests stay very comfortable and relaxed. The hotel has restaurants where delicious food has served, spa for the massage, fitness center, swimming pool, and bars. You do not need to go anywhere else once you book your room at this hotel to make your trip memorable. Xenia Hotel is famous in Clark Pampanga for two things; excellent customer services and delicious food served in their restaurant. 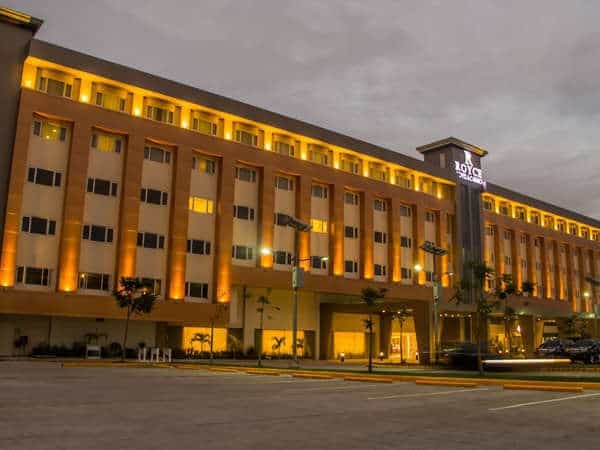 If you do not found hotels in Angeles city to stay due to the season, then visit this hotel as it is a big hotel with hundreds of rooms. Verity of rooms is available at different prices. You can also book the suite for family or business trip. The hotel has a restaurant, cafe, bar, spa center, gym, swimming pool and much more. Many attractions of Angeles city Philippines are also near to the hotel. 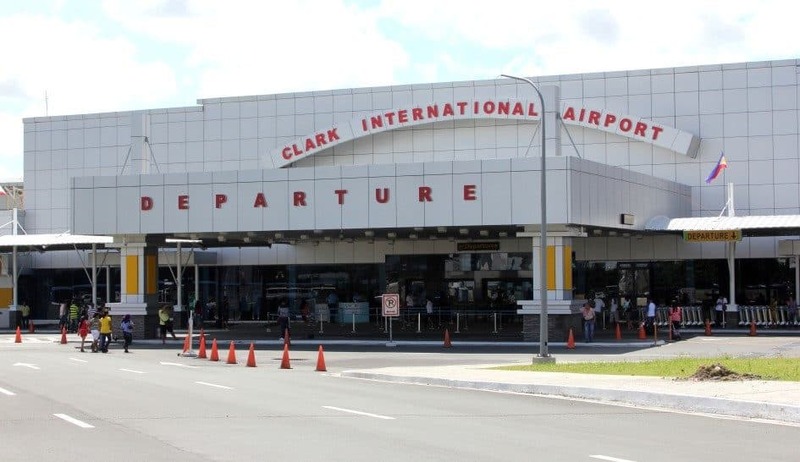 The hotel also offers services of pick and drop from Clark international airport. Royce Hotel is also among popular hotels in Pampanga but it does not have much amenities. For example, it does not have the swimming pool or spa services due to which the price of room in this hotel is less as compare to above-mentioned hotels. So, if you are looking for cheap hotels in Clark Pampanga then consider booking your room in this hotel.